Helix Lateral Trainers are a cardio revolution for commericial applications! 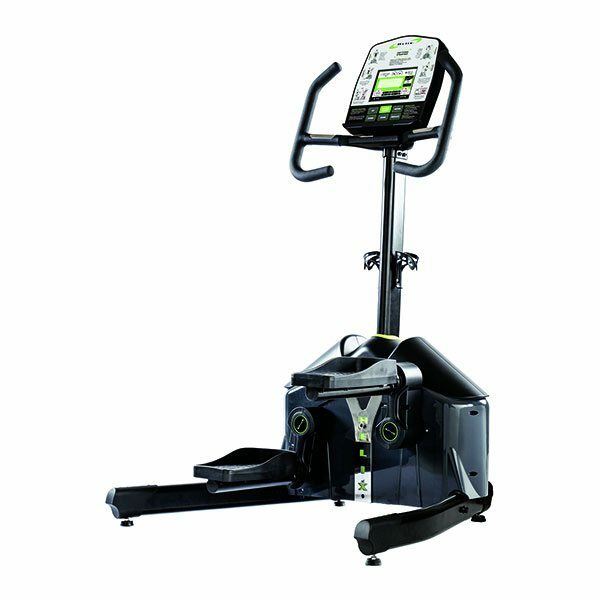 The Helix Lateral trainer, unlike other cardio products, works the lower body by moving it from side to side rather than fore-and-aft. This strengthens and shapes the entire lower body including the glutes, inner, and outer thighs – not just the fronts and backs of the legs. Commercial Fitness Superstore carries the full ine of Helix’s revolutionary lateral trainers – let us help you pick the perfect lateral trainer for your commerical fitness location! 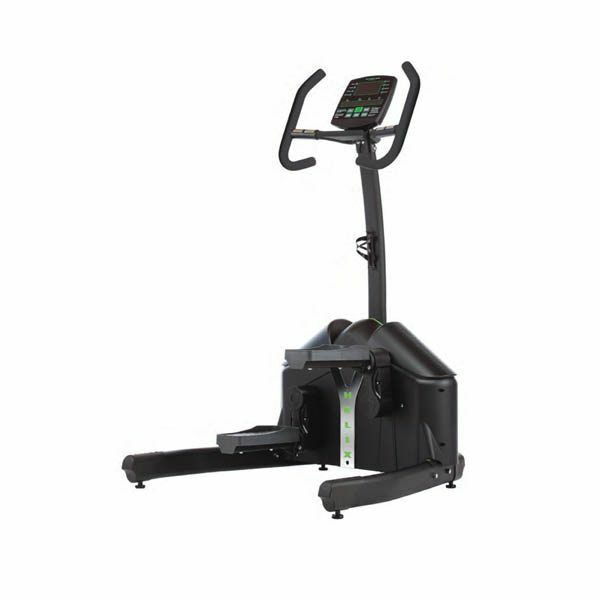 Traditional “linear” recumbent bikes and steppers only work muscles front to back. 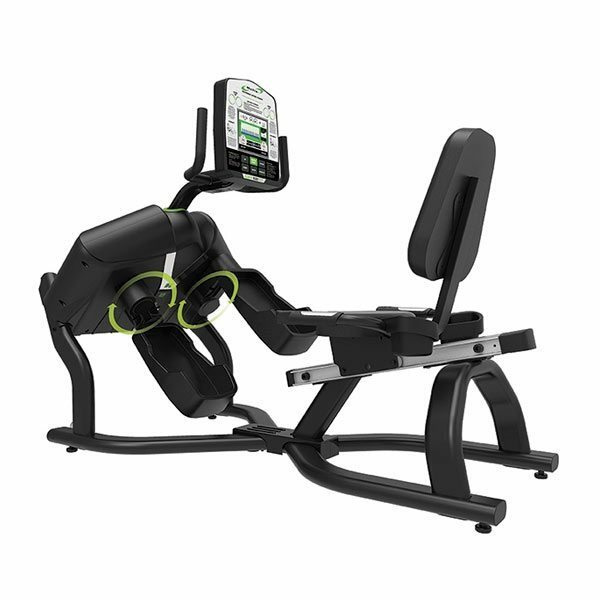 Unlike traditional recumbent bikes, the Helix HR3500’s patented Helix Motion Technology trains the body in multiple planes, a full 360°. Your clients will activate more muscles, get a better workout, and best of all – burn more calories in less time!